Jay G. Stirling is an associate in the firm's Corporate Group. He focuses his practice primarily on corporate litigation in the Delaware Court of Chancery. 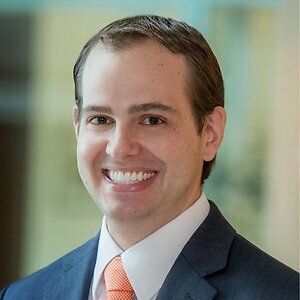 He has worked on matters involving appraisal rights under Section 262 of the Delaware General Corporation Law (DGCL), validation of defective corporate acts under Section 205 of the DGCL, breaches of fiduciary duties, and breaches of contract. Jay also speaks fluent French. Represented CertiSign Holding, Inc., the holding company of a Brazilian internet protocol and security company, in a breach of fiduciary duty action against its former president and director, and in defending against counterclaims by that former president and director for judicial validation of alleged stock options and a debt allegedly assumed.